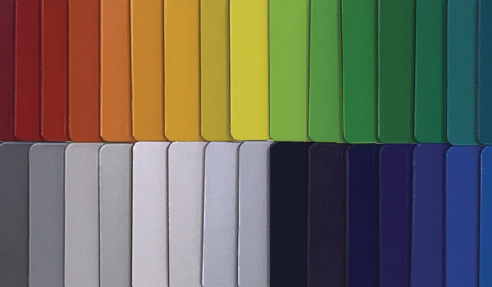 Meet Australia's largest range of coloured aluminium composite panels. Available in custom colours (including mirrored, metallic, pearl & wood panel effects), sizes and thicknesses, our panels are flatbed printable, can be routed and folded and are ideal for both indoor and outdoor use. ALPV panels also feature a 10-year colour fastness warranty.